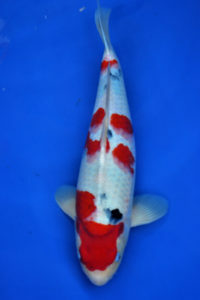 Below we have organized the koi for sale by price. 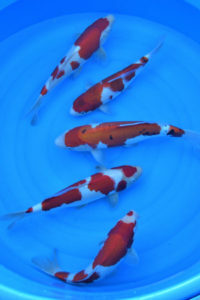 The prices are for each koi. Some fish have been placed within the same tub. To view the entire selection, please click on the image or the title for the price range you are interested in.